Serving and collaborating to do more with less by focusing on preventative interventions. ServingUnderserved was created to identify health issues and disparities in underserved communities and then implement programs and coordinate collaborations to promote overall health and well-being. 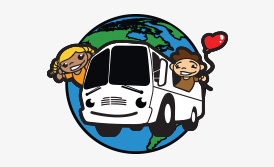 Since inception, Mobile Asthma Care for Kids (MACK) Members have treated over 20,000 children and logged over 150,000 patient visits at more than 500 school sites throughout the nation! Our return on investment for Asthma services has shown that for every $1.00 invested in MACK more than $8.00 in savings is generated. 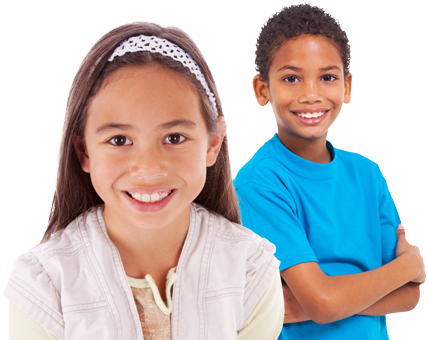 80% of children treated within MACK gain control of their asthma by the 3rd visit! Significant outcome measures have been reported yearly including an 82% improvement in school absenteeism; 68% reduction in emergency room visits; and an 87% reduction in hospitalizations due to asthma! Ever wondered what the inside of a Breathmobile looks like and what goes on inside? 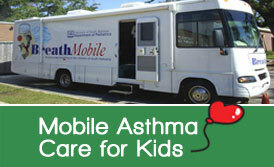 Mobile Asthma Care for Kids Network is a branch of ASMACare and comprised of a voluntary collaborative group of mobile health care providers specializing in asthma care. They collaborate in areas of research and best practices and collectively treat children at over 20,000 visits annually. 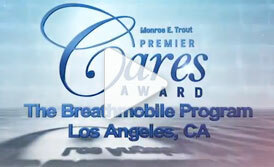 Mobile Asthma Care for Kids Network is the national network of independently owned and operated programs that utilize mobile care services with a focus on underserved populations. Copyright © 2018 - Serving Underserved. A 501(c)(3) nonprofit organization. All Rights Reserved.